Category: Wheels / Tires / Alaskan Bushwheels. 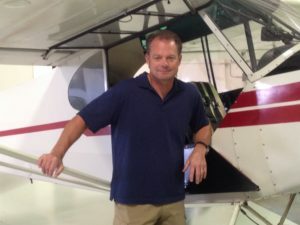 These are STC’d on over 50 different Airplanes, including most Piper Cub types, Husky, Maule, and Cessna Singles. 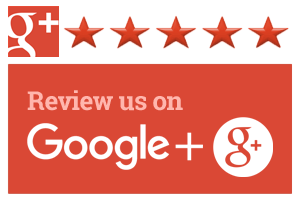 Call so we can check on your airplane. 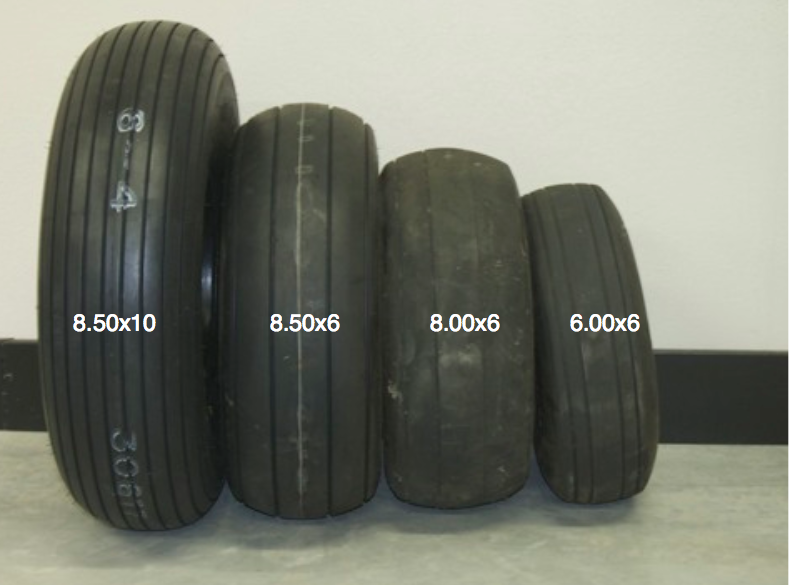 Total weight for 8.50 x 10 Tire, including, 6” wheel and rotor: 33.95 lbs per wheel. The Alaskan Bushwheel is the ultimate Off Road Airplane tire. 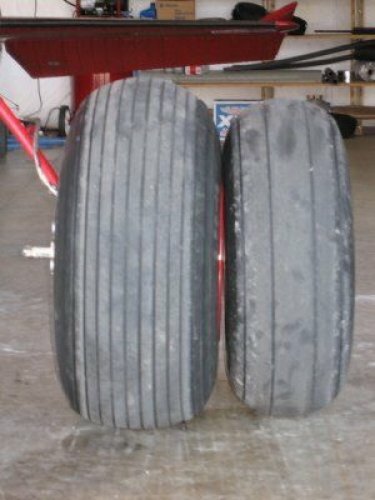 These enormous airbag type tires absorb large obstacles (like rocks) and simultaneously increase ground clearance for expensive things like propellers. These tires are designed for low pressure use by incorporating the valve in the side of the tire, thus preventing valve shear and flat tires when you choose to land in the middle of nowhere. Requires Airglas Nose Fork. 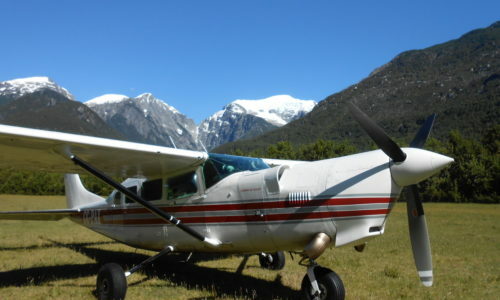 This setup offers a large prop clearance as well as great off airport landing capability. 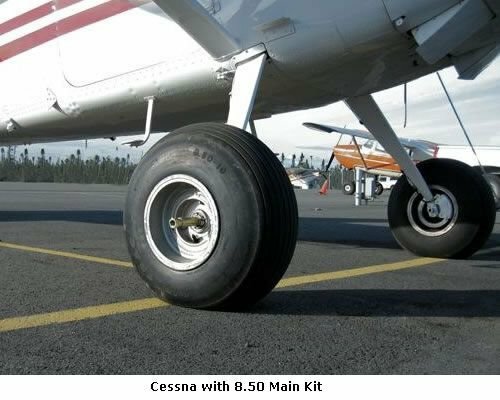 Depending on the aircraft an 8.50×6 on the nose may not be optimal for tail clearance and an 8.00×6 nose wheel is another great option. Double Puck brakes offer a large increase in stopping power and overall safety for heavier aircraft in short-field situations.